Home / Announcements / New releases from Paul McCartney (& Wings) & Queen! 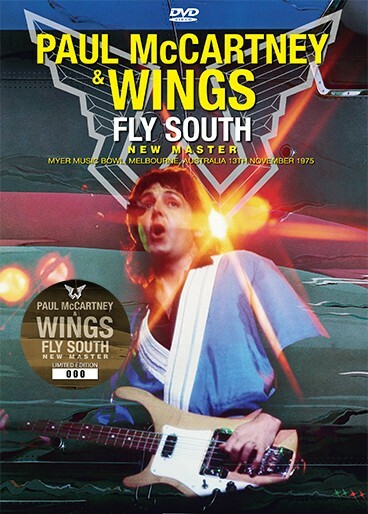 Paul McCartney & Wings – Fly South: New Master (no label) is a single pro-shot Dual Layer DVD from Myer Music Bowl, Melbourne, Australia on November 13th, 1975. 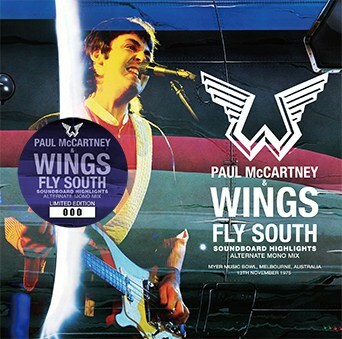 Paul McCartney & Wings – Fly South Soundboard Highlights: Alternate Mono Mix (no label) is a 2CD soundboard from Myer Music Bowl, Melbourne, Australia on November 13th, 1975. 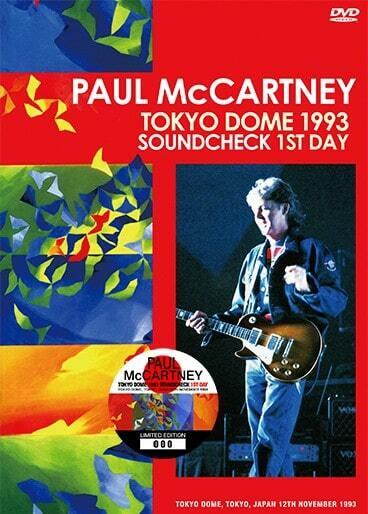 Paul McCartney – Tokyo Dome 1993 Soundcheck 1st Day (no label) is a single DVD recorded at the Tokyo Dome, Tokyo, Japan on November 12th, 1993. 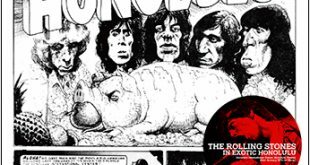 This features unreleased footage from 8mm Video master tapes (single camera shot). 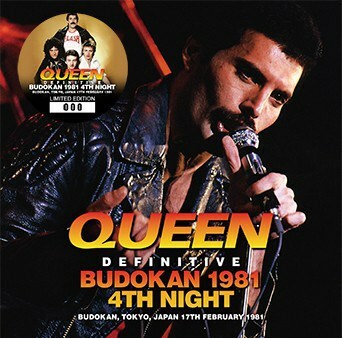 Queen – Definitive Budokan 1981 4th Night (Wardour-336) is a 2CD set from Budokan, Tokyo, Japan on February 17th, 1981. A previous version of this source has been issued on Discs 3 & 4 of Prime Jive (Wardour-030). 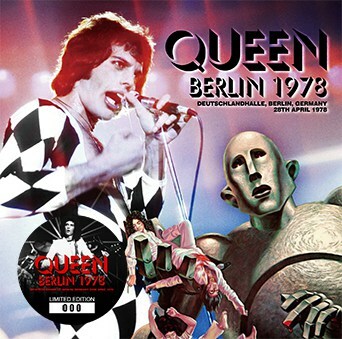 Queen – Berlin 1978 (Wardour-337) is a 2CD set from Deutschlandhalle, Berlin, Germany on April 28th, 1978. I hear you Stuart, Besides this site I get most of my updates from the various boot dealers I do business with. 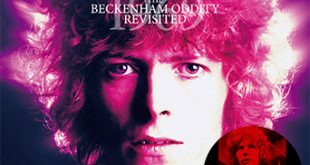 This release is already sold out at one of the bigger Japanese dealers and I expect it will disappear quickly like the WLR label Duane Era 15CD SB boxset did years ago. It is mostly audience recordings but as far as I know, it is their first time on silver disc. 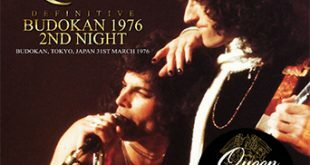 I would be surprised if they did not follow up with a 1971 boxset as there are some really nice quality audience recordings from 1971 that have never seen silver disc release including several from the Warehouse, New Orleans. On another note the Allman Brothers organization will be releasing a 3CD boxset of 1971 Fillmore West /Winterland 2 track SB’s later his year to celebrate the bands 50 anniversary. 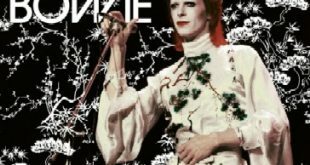 They premiered one of the shows on Sirius/XM recently and it sounded fantastic. Something for us ABB fans to look forward to. The label don’t generally tend to send us updates and, apart from giginjapan, I never tend to see them. There really haven’t been that many Allman boots doing the rounds for a few years. A shame as, certainly Allmans with Duane in the line-up are some of the finest rock concerts to have been played.